I'm considering the Volt speakers (which are good in and on wall/baffle step compensation and all.) I'm trying to figure out how to mount the speakers relative to the wall treatments. I plan to have 4" of absorbing material and/or diffusers adjacent to every surround speaker. 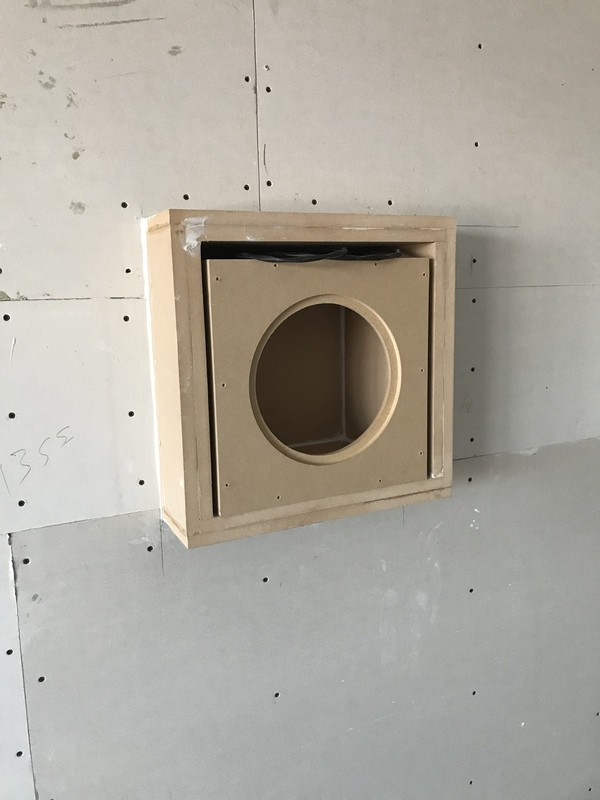 Would it make sense to cut out the drywall and recess the enclosures into the wall to get another 4" so the speakers are lower profile and don't protrude into the room as much? Know of anyone having done this before? Did you ever get any answers/insights on this? I'm thinking of doing the same thing with HTM-6s. From what I've seen within other builds, it's not an issue. 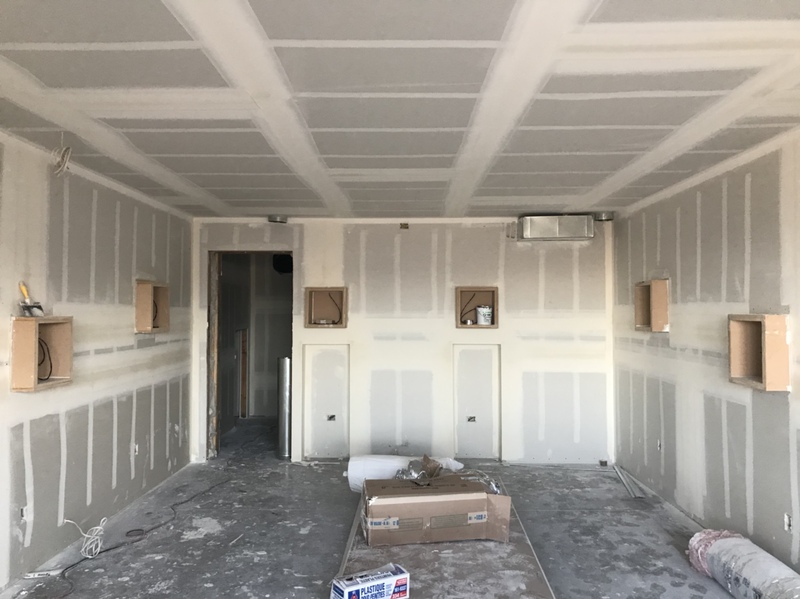 Folks build "backer boxes", recess those into the wall so it's flush with the sheetrock from the adjourning room and insert the speakers into those boxes.